Welcome to sunshine state,welcome to Orlando ! We are a Ground Transportation services company ,that provides reliable and luxury transportation from orlando international airport(Mco) to all Central Florida destinations( Walt disney world,Sea world,universal studios,Orlando,Lake Buena Vista,Kissimmee.Davenport.Poinciana..).Orlando international airport-Mco transportation to all destinations. Our transportation services include Prearranged Orlando airports transfers, Mco airport shuttles, Mco airport car service (Mco airport transportation), transfers to all attraction hotels, such as Walt Disney World hotels, Universal Studios hotels(loews hotels), international Drive hotels and cruiseships terminals transportation(Port Canaveral cruises). 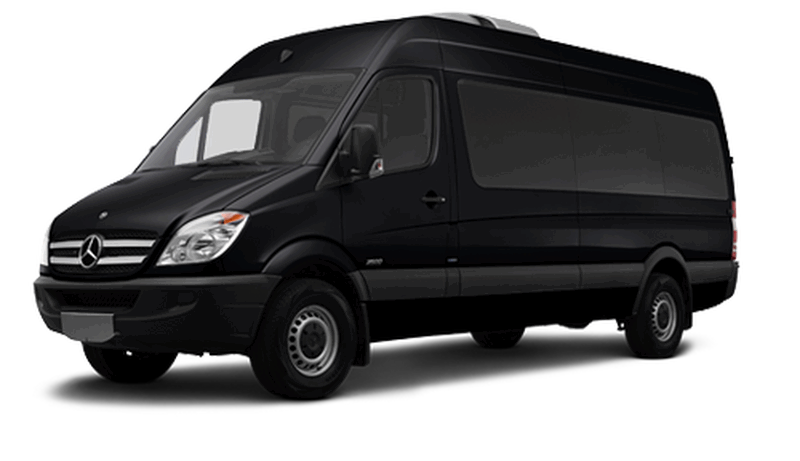 Private shuttle from the airport to port Canaveral Cruises.We understand the importance of getting you to your destination safely and promptly, which is why we pride ourselves on being on time every time. Our rates are always affordable and competitive, cheaper than Uber black ,Cheaper than meter cabs.and our drivers are always courteous and professional. 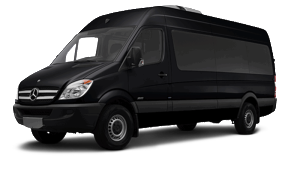 Try our new friendly online booking system to get a guaranteed fare which includes transfers from the airports and to all major tourist attractions.Call for sprinter prices,we will soon have a price list for the sprinters ready on the website. 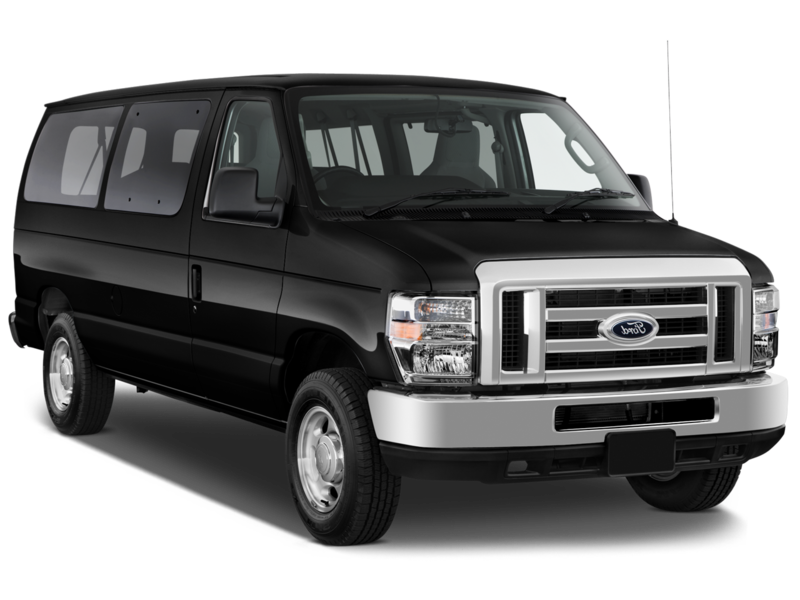 With the Gators Transportation services, you will be enjoying our reliable and quality ride to your destination. Mcodestinations specials . We are committed to getting you and your family to the destinations safely and promptly, and we are pride of ourselves on being on time every time. 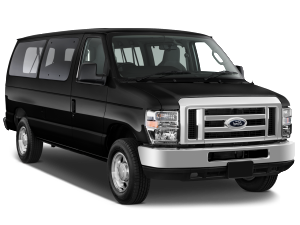 Gators transportation rates/fares are always competitive, and our drivers are always courteous and professional. Our transportation services include Orlando Airport (MCO Airport), Sanford Airport, Kissimmee Airport,transfers to Disney world resort,Universal studios,sea world. airports to hotels in Lake Buena Vista, and other local car services. We also serve local residences from/to orlando airport. Orlando international Airport to Universal Studios hotels. Disney world to Sanford Airport shuttle. Kissimmee to the Airport shuttle. Orlando Airport to Davenport city. Summer bay resort to Orlando international airport shuttle. Davenport to Orlando international airport. Airport Meet and Greet . All Other Car Services in Orlando, Kissimmee, and surrounding areas.